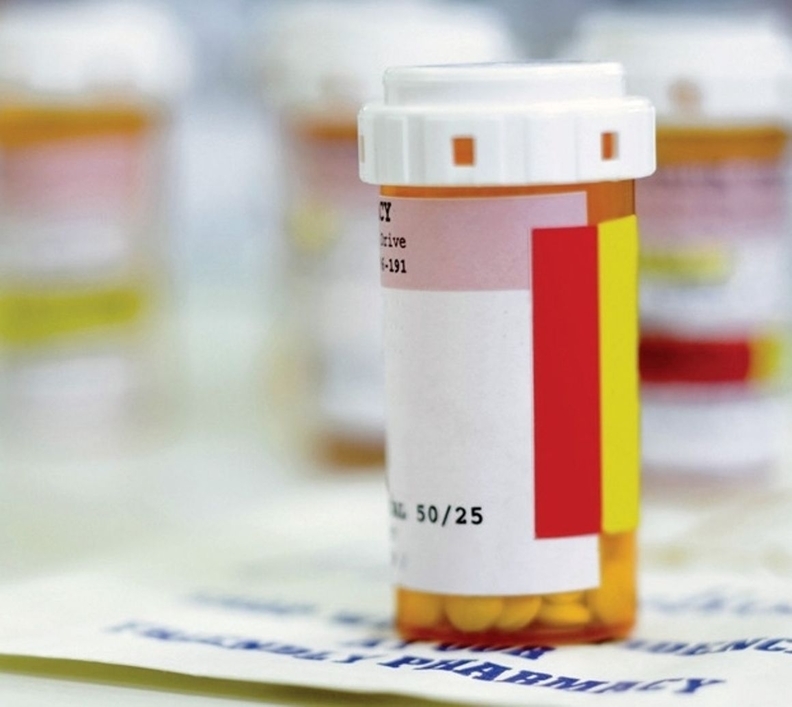 Connecticut's attorney general and 45 of his colleagues are seeking to expand a federal antitrust lawsuit against generic-drug makers to include more manufacturers and medications, as well as senior executives at two companies. Led by Connecticut, the states sought a federal court's permission Tuesday to widen their complaint, which alleges a number of illegal agreements among 18 manufacturers to fix prices and divvy up the market for specific generic drugs including treatments for high blood pressure, arthritis and asthma. Mylan N.V., one of the drugmakers named in the suit, said it has investigated the allegations thoroughly and "found no evidence of price fixing." Mylan also said it stands by Rajiv Malik, its president since January 2012 who was named in the expanded complaint. Based outside of Pittsburgh, Mylan makes a range of generic and branded drugs, including the EpiPen emergency allergy injector. Shares of the company slid 6.6 percent to close at $35.71. The original lawsuit filed last year claimed six drugmakers artificially inflated and manipulated prices for two drugs, an antibiotic and a diabetes drug. At the time, Connecticut Attorney General George Jepsen said "it was just the tip of the iceberg." Jepsen said Tuesday the alleged collusion is "so pervasive that it essentially eliminated competition from the market" for 15 generic drugs.